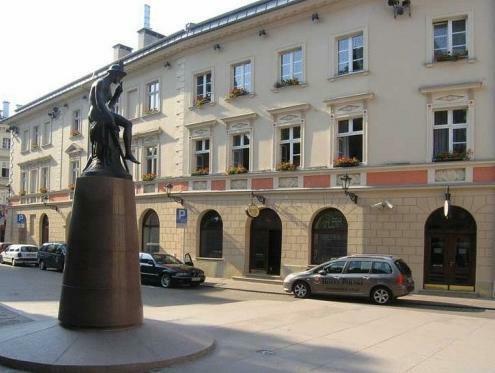 ﻿ Hotel Polski Pod Bialym Orlem Krakow. JIMAT di Agoda.com! The Hotel Polski yang bertaraf 4 bintang ini terletak bertentangan dengan St Florian's Gate dan berjarak 4 minit berjalan kaki dari Main Market Square. Hotel ini menawarkan bilik-bilik yang luas dan suite-suite mewah dengan WiFi percuma. Semua bilik di Polski Pod Białym Orłem adalah elegan dan dihias dengan warna-warna hangat. Setiap bilik dilengkapi dengan kemudahan membuat teh dan kopi, TV satelit dan bar mini. Setiap bilik mempunyai peti keselamatan, di mana anda boleh menyimpan barang berharga kepunyaan anda. Restoran hotel, Pijarska 17 menawarkan hidangan Poland. Kakitangan hotel yang mesra bertugas 24 jam sehari dan boleh mengaturkan lawatan bandar atau perkhidmatan concierge. 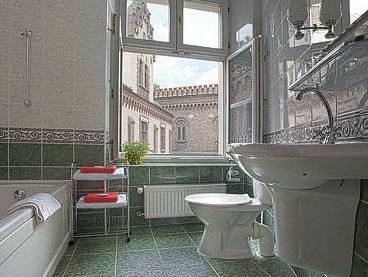 Hotel Polski Pod Białym Orłem berjarak hanya 15 minit berjalan kaki dari Wawel Royal Castle. Stesen bas dan kereta api berjarak hanya 300 meter dari hotel ini. 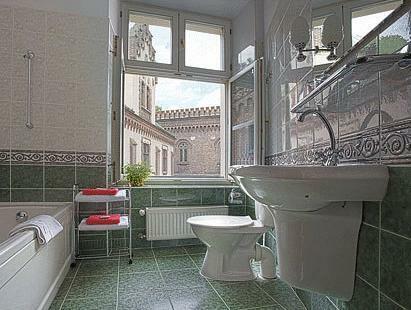 Very convenient location in the old town 5min walking distance from station. Breakfast was nice, lots of veggies. Good value for money. I’ve stayed at the Polski Hotel 5 times in the last 10 years and it has never failed to reach my highest expectations. It’s is a modern hotel with a traditional polish style. Staff speak English fluently and are always couteous and helpful. Bedrooms are modern and well equipped. Restaurant food is excellent and good value. The hotel is conveniently located a few minutes walk from the main square. Highly recommended. The hotel is very close to the main railway station and huge shopping mall Galeria, but still in the old town. Pretty much the best possible location. The rooms and bathrooms are clean, but the aircon didn't work properly for us. The breakfast was satisfactory only. The receptionist helped a lot with making restaurant reservations etc. Our second stay in this hotel and will remain our first choice hotel when we revisit soon. The best of location for the hotel and the staff was very help. Excellent location, so close to the town square, train station, shops, restaurants and sights. Friendly staff. 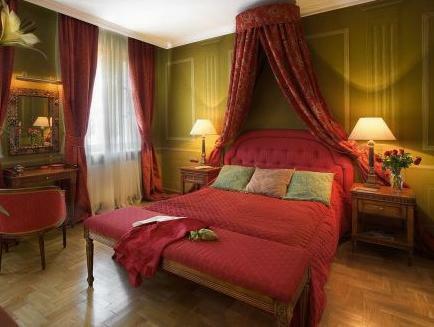 This hotel is in a great location within the walls of the old town and away from the noise. The hotel has a good breakfast, and has a nice bar for a quiet drink with friends. The only thing we missed was having a shower in our room. 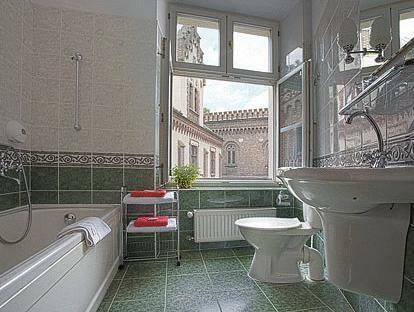 It was a hand held one in a bathtub, but not all rooms are like this. Läget, maten, frukosten, personalen, sängarna var mycket bra. Nära tåg, gamla staden och spårvagn. Rekommenderar detta hotell. Hotel molto carino in posizione perfetta. A 5 min a piedi dalla stazione treni e dalla sua galleria negozi, si trova dentro la città vecchia. Da lì a piedi si può girare tutto il centro, andare al quartiere ebraico, fare tutto quello che serve al turista. Personale gentile e servizio buono. Forse la colazione, per chi la fa dolce, non era eccellente, buona ma non eccellente. Comunque un hotel senza difetti, mi sono trovato benissimo. nous avons passé 4 belles journées froides en hiver, bonne localisation pour flâner au centre-ville. L'hôtel propose des excursions à Auschwitz et à la Mine de Sel.